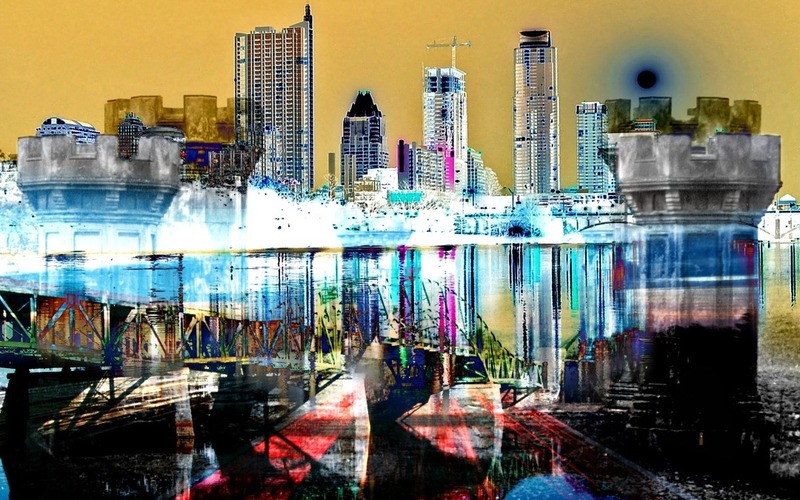 City Abstract Art.. thanks for visiting my blog post. I made this city inspired abstract art with computer software and an online image editor called PicMonkey. See more of my cityscapes in the City Art image gallery or maybe you like abstracts, visit my Abstract Art image gallery. Check out my newest art project called Layer Art. The image gallery below shows more of my city abstract art.